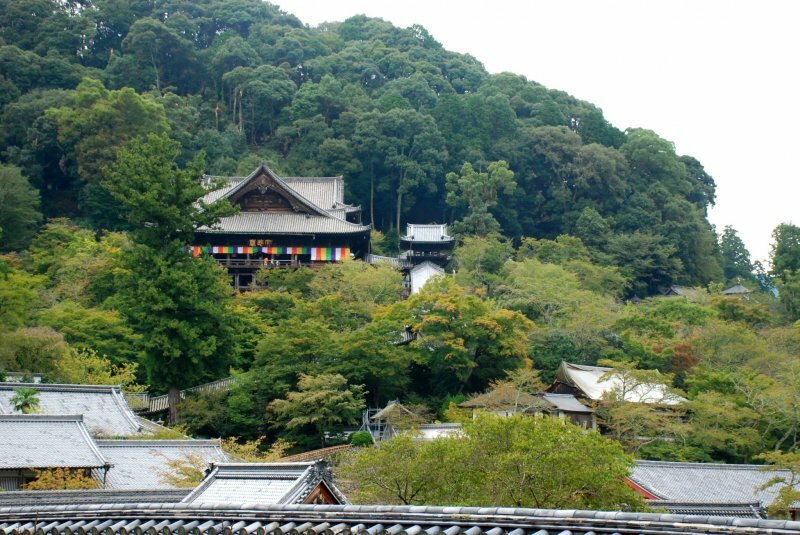 There are many famous temples in Nara prefecture, but the most visited are located in the city of Nara, in the north of the prefecture. However, for the travelers who wish to explore the southern part, toward Asuka, the former capital before Nara, and the Yamato region, the cradle of Japanese civilization, then this pilgrimage will lead you to some less visited yet stunning temples in the region. 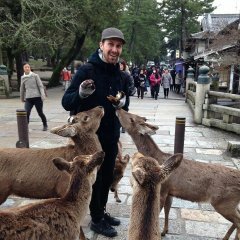 The Nara-Yamato pilgrimage will bring you to four temples; Hase-dera, Murō-ji, Oka-dera and Abe Monju-in. 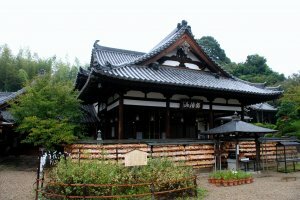 As you have to pay to enter each of the temples, it is cheaper to buy a combined ticket for at ¥2200 that gives access to the main building of each temples, as well as a series of four sange, a paper charm with the shape of lotus flower, with a picture of the bodhisattva of each temples. During my visit, they also offered a pilgrim coat that you can get stamped at each temples for ¥300 each. 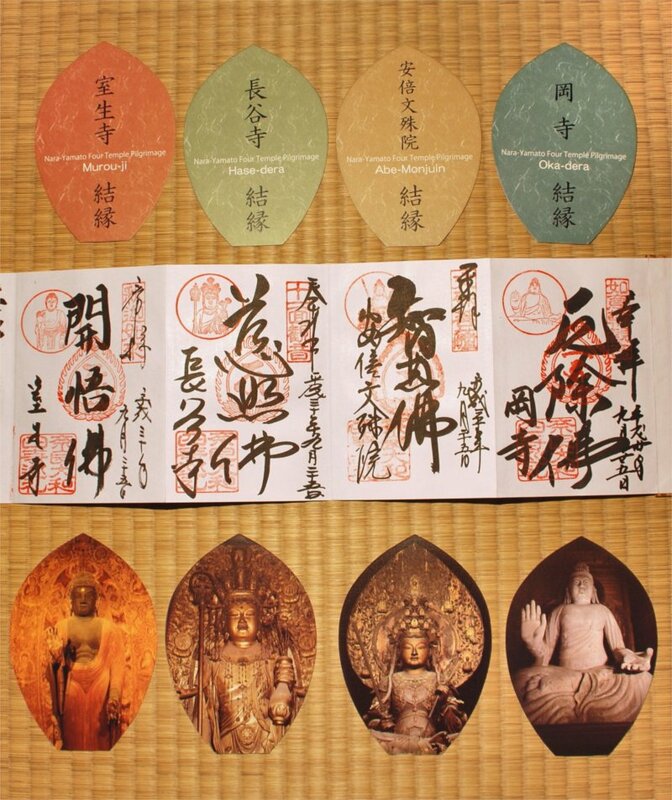 However, I preferred to get the pilgrimage specific shuin. Note that there is no specific booklet for the pilgrimage, so make sure to bring your own shuincho, or buy one when you get to a temple. 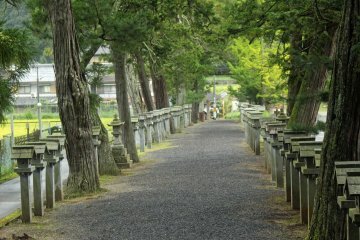 It is possible to visit the four temples in a single day using public transport, but the cities of Asuka, Kashikara, Sakurai and Uda have much more to offer. 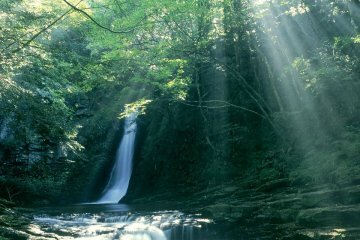 If it is your first time there, you should take some more time to discover this wonderful region. Here is my journey, which I completed in a single day. You can access Oka-dera by bus from Kashiharajingu-mae or Oka-dera station, and as the first stop of my journey, I got there around opening time at 8am. Located on a mountain, the main hall will welcome you with its impressive 4.6m tall Nyoirin-Kannon statue, which is the largest Buddhist clay statue of Japan. It is also known as one of the three great statues of Buddha, the two other being the Birushana Buddha of Todai-ji that is made of copper and the eleven headed Kannon Bosatsu of Hase-dera that is made of wood. 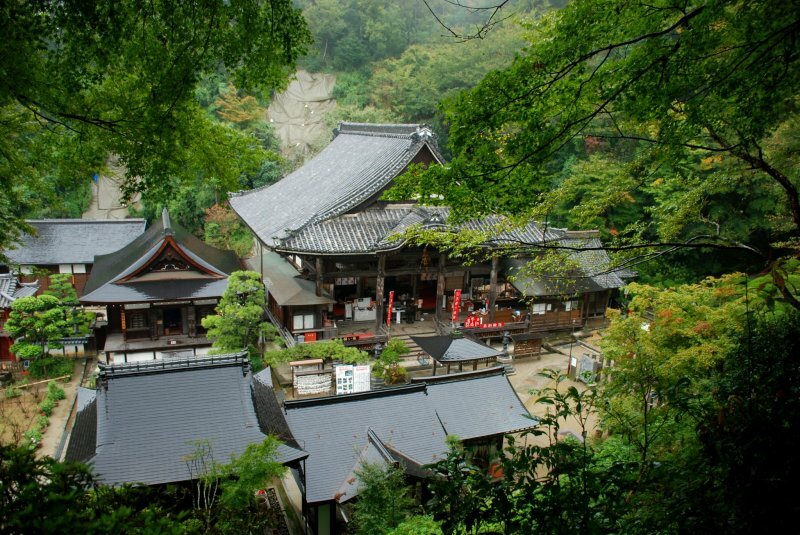 The temple is also known for its maples that are wonderful in autumn. 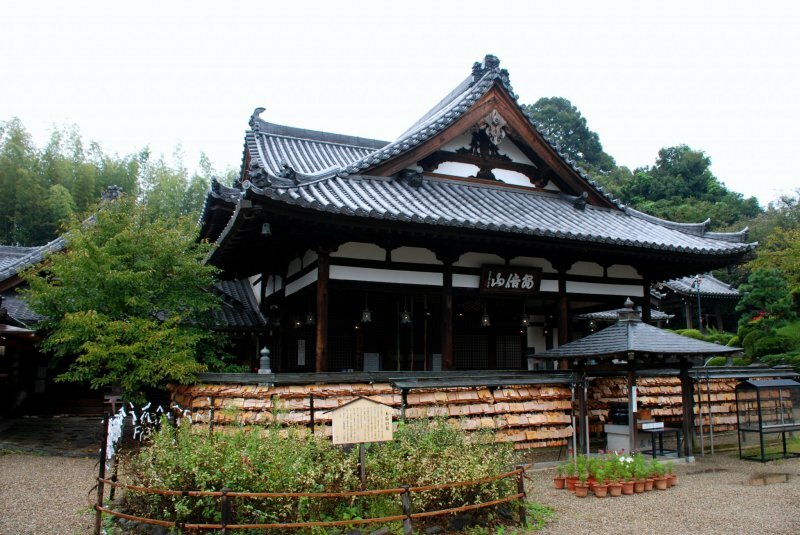 Located in Asuka, this temple is surrounded by historic artefacts relating to the Kofun and Asuka eras. While waiting for the bus, I took a couple of minutes to walk in the neighborhood that has a little something that is especially charming. 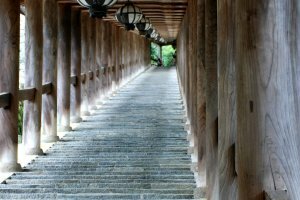 While there is a bus running between Oka-dera and Abe Monju-in, it is infrequent, so it may be easier to go back to the train station, ride the train to Sakurai, then use the bus or walk the 1.7 km to the next temple. 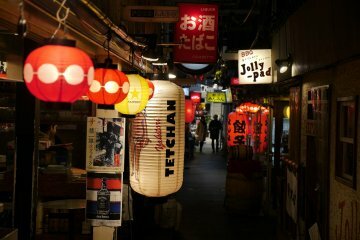 The local specialities here include udon noodles covered by a big piece of fried tofu (abura age), as well as Asuka nabe, a hot pot with chicken and milk broth or an antique meal with so, an ancient form of cheese. I decided to try a meal typical of Nara prefecture, the kakinoha-zushi, a kind of sushi wrapped in a kaki leaf that I purchased at the Yamato-Yagi station. 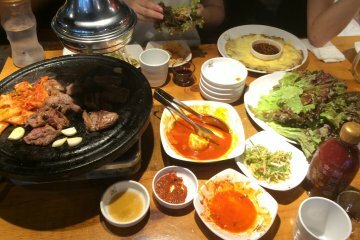 As someone told me, you should not eat the leaf. In the main building of Abe Monju-in is the statue the Boddhisathva Monju, riding a lion and surrounded by his four assistants. The entrance ticket for the main hall also includes a cup of matcha tea and a cake. You can also pay an extra to visit the Ukimidō, an octagonal pavilion built on the pond, and the ticket comes with a charm. 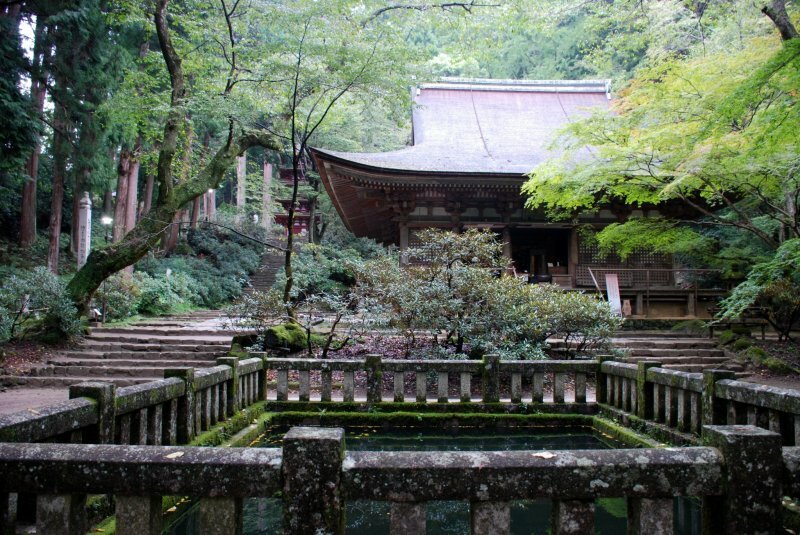 The temple is known for its cherry blossoms in spring. Hase-dera temple is located 1.2 km from the station of the same name. On the street facing the temple you will find many shops that sell souvenirs as well as restaurants. The main attraction of the temple is the roofed stairs with 399 steps that link the entrance to the main hall, which has an impressive statue of the eleven faced Kannon that is 10.18 m tall. The main hall also offers a view on the temple complex and the surrounding mountains. Also known as the flower temple, it is a good place to see cherry blossom, peonies, hydrangeas and maple, depending on the season. 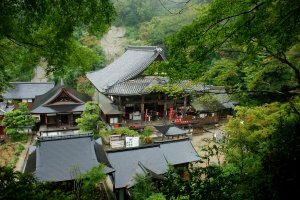 While there is a trekking path to the temple (8.5 km from Sambommatsu or 6 km from Muroguchiono), if your goal is to visit all the temples in a single day, you should take the bus from Muroguchiono station. There are only seven buses each day, so check the schedule before going. Even if the last bus is at 4pm, I would recommend to take the 3pm bus (or earlier) to have enough time to visit the temple, as the last bus leave the temple at 4:30pm. 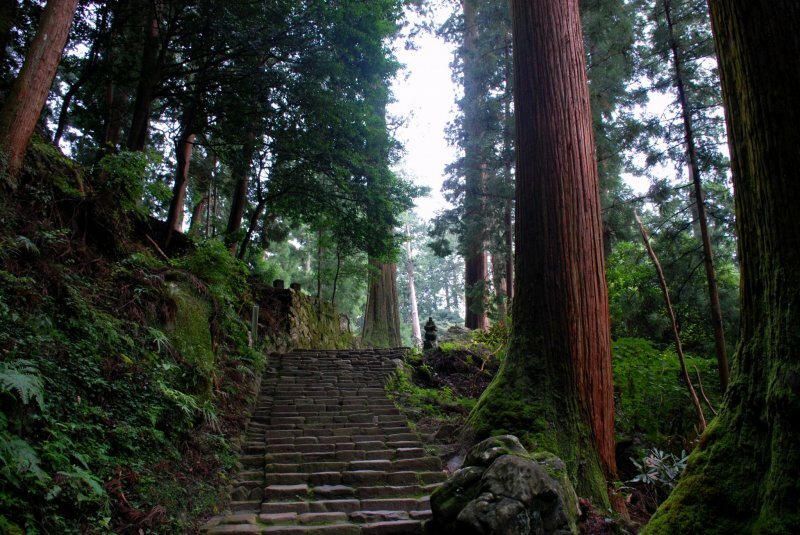 Until the 19th century, Mount Kōya, a holy Buddhist place in Japan, prohibited access to women. 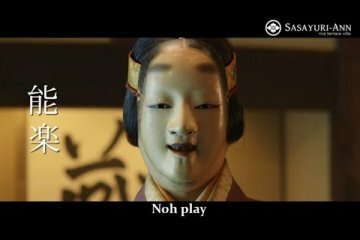 On the other hand, Murō-ji accepted women who wished to receive training, which resulted in the moniker of the women's Kōya. In the main hall you will see a statue of Shaka-Nyorai and its twelve celestial generals. 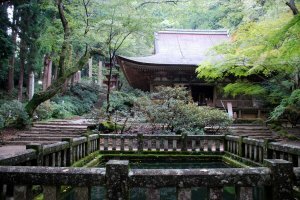 Behind the main hall you will find a five stories pagoda that is surrounded by rhododendrons in spring, as well as a 700 steps staircase that will bring you to Okuno-in, the inner sanctuary, where you can find a pavilion dedicated to Kōbō Daishi. 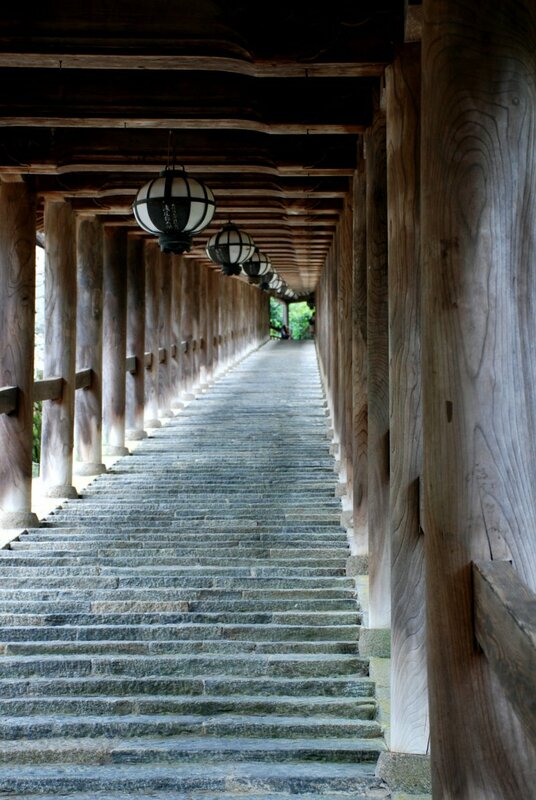 The south of Nara prefecture is clearly a region to discover and the visit of the four temples worth it. 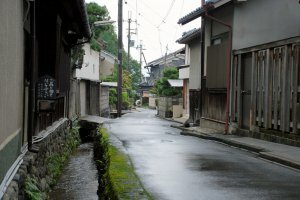 You might even want to return in the region to rediscover it through the seasons, to see different flowers blossoming, the fall leaf colors or the muffled quiet of the snow. The south of the prefecture is easy to access from Osako or Kyoto with the Kintetsu train. 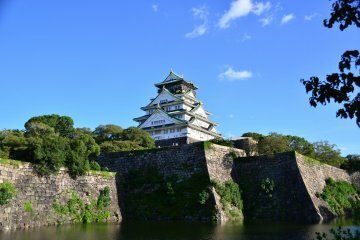 To make traveling easier, consider taking the Kintetsu Rail Pass 2 day or Kintetsu Rail Pass Plus, which includes all trains and buses required to complete the tour of the four temples. So much practical information on the pilgrimage. 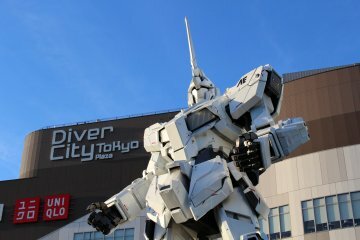 It’s amazing that you could visit all in one day. I might try it this year, but a bit more leisurely as you suggest. The region is totally worth more than one day, that is for sure. I hope you will like it if you have the chance to go.